RV sites have evolved to being seasonal only. On our private campgrounds, R.V. 's and trailers all find the beautiful setting at Big Cove Resort the perfect spot for the ideal vacation. 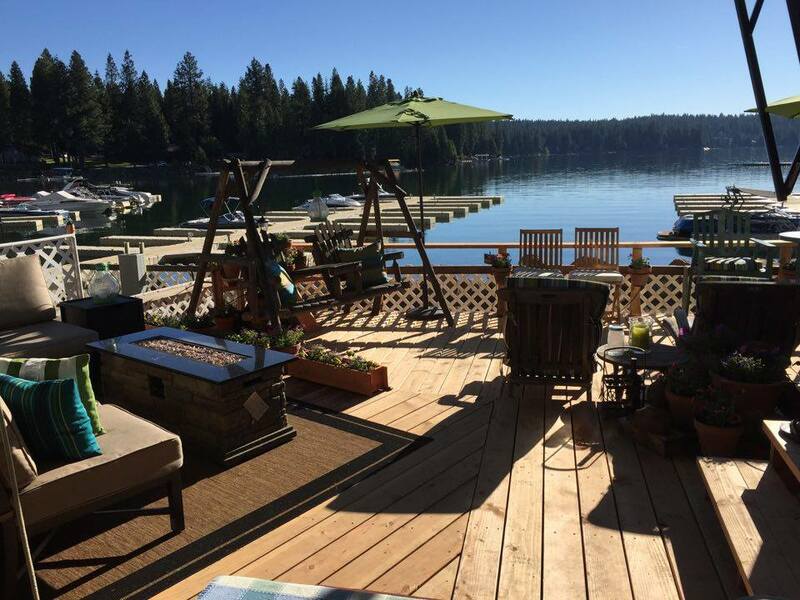 In addition you will enjoy the picnic tables in each site as well as the breathtaking view of Lake Almanor. All sites are just a short trip away from clean restrooms and hot showers. For your convenience we also sell propane. We are full for the 2019 season for RV sites. You can still have boat &/or wave runner slip with us though.